Whitney graduated from Washington State University with a Bachelors of Arts in Business Administration in Accounting in May 2011 and received Masters of Accounting Degree in August 2012. She is a Certified Public Accountant in the State of California. 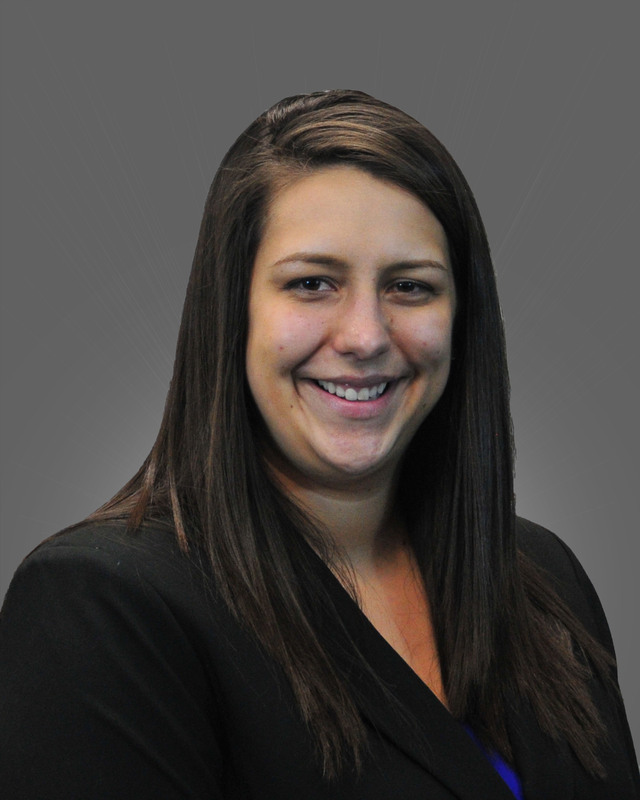 Whitney has received 280 hours of continuing education since joining our firm.